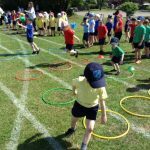 Another busy half term for all Year groups. 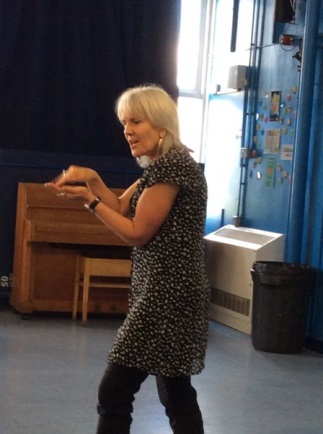 We started the term with a visit from our reading patron Nicola Davies. 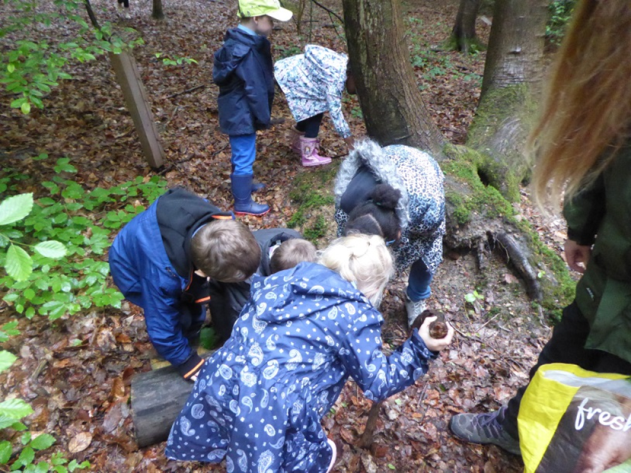 The children were really enthused by the visit and have produced some fabulous work based on her work as a zoologist. 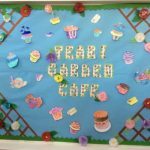 Year One have held their annual café’s. 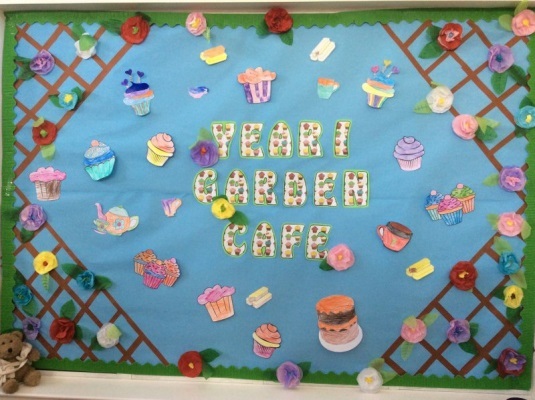 All three café’s took place in the new Garden Rooms and as you can see form the pictures below the preparation and whole project was hugely enjoyable for all those involved. 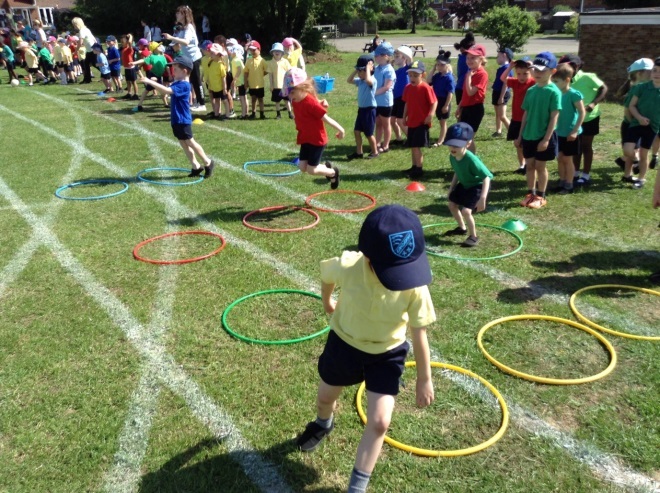 All the money raise will go towards Key Stage One’s Summer Spectacular which this year involved a circus skills workshop, ice lollies and an additional treat! 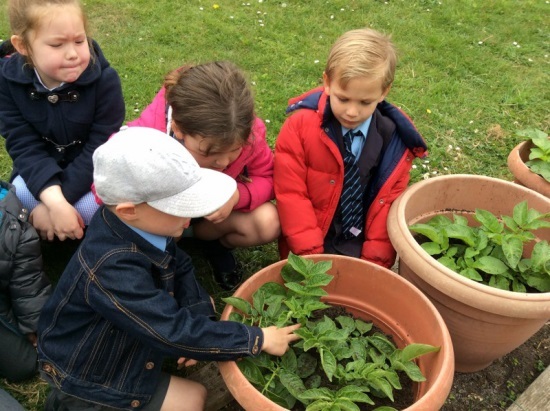 Year One also were out and about in the school grounds investigating seasons and planting seeds. 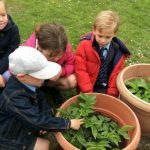 Their BIG TASK this term was to grow a plant. They brought in some fantastic projects! 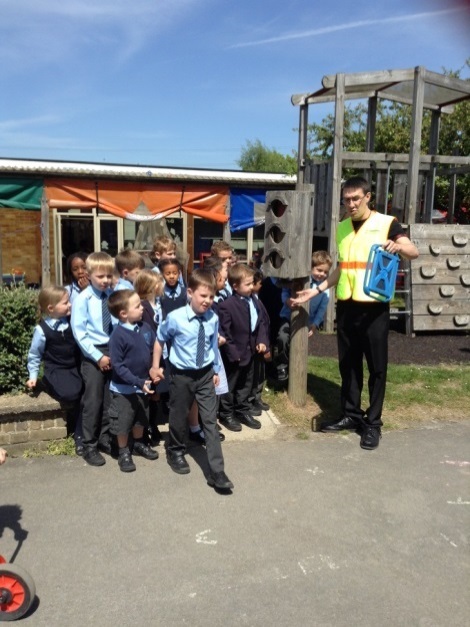 EYFS and Year One had great fun learning about Road Safety on Beep Beep afternoon! 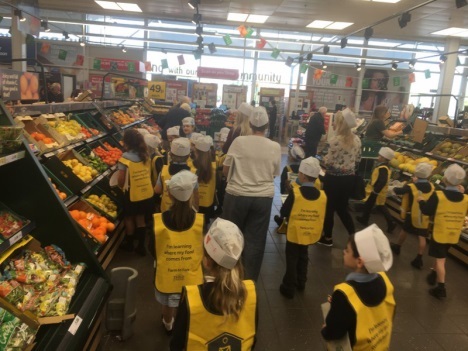 Year One learned all about where their food comes from on a “Farm to Fork” tour of Tesco! 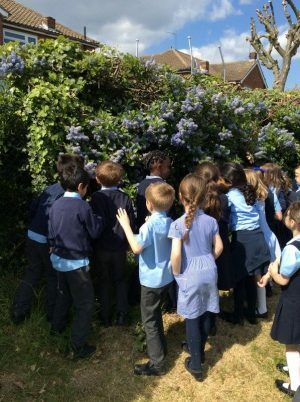 Year Two: This week we are taking part in adventure week! 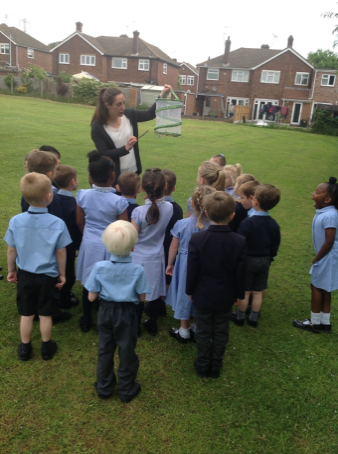 Today we released balloons and discussed where our balloons might go. We had some very imaginative and adventurous suggestions such as Hawaii, Mount Everest and even deep space! 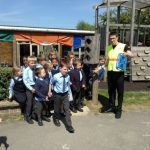 Let’s see if anyone finds our balloons and tweets us at @EngaynePrimary. 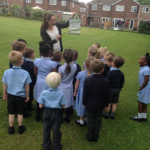 Reception went in search of the Very Hungry Caterpillar at Thorndon Park and then released their own caterpillars which had turned into butterflies on the school field! 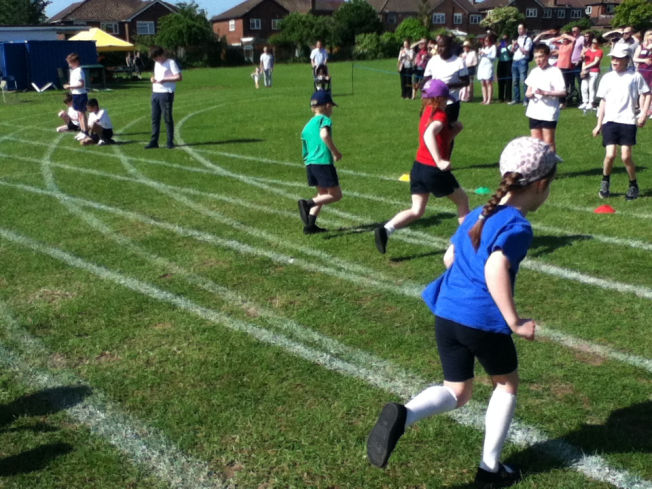 We all ended the half term with a fantastic sports day! Fun and games for all and even the weather was kind to us! It’s like we haven’t been away, but there have been a lot of changes (what with 3D becoming 3T). 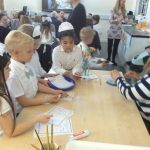 However year 3 have jumped straight into the driving seat and we have been busy learning all about the ancient Romans. 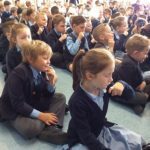 We have got really involved in the story ‘Escape from Pompeii’, in which the children learnt about what happened to the town of Pompeii, and have re-enacted the escape of two young citizens just before their Holy Mountain erupted. 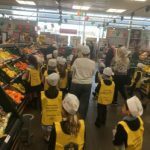 We have also learnt about the different Gods and Goddesses, and took an interactive tour through the ancient city of Rome itself! 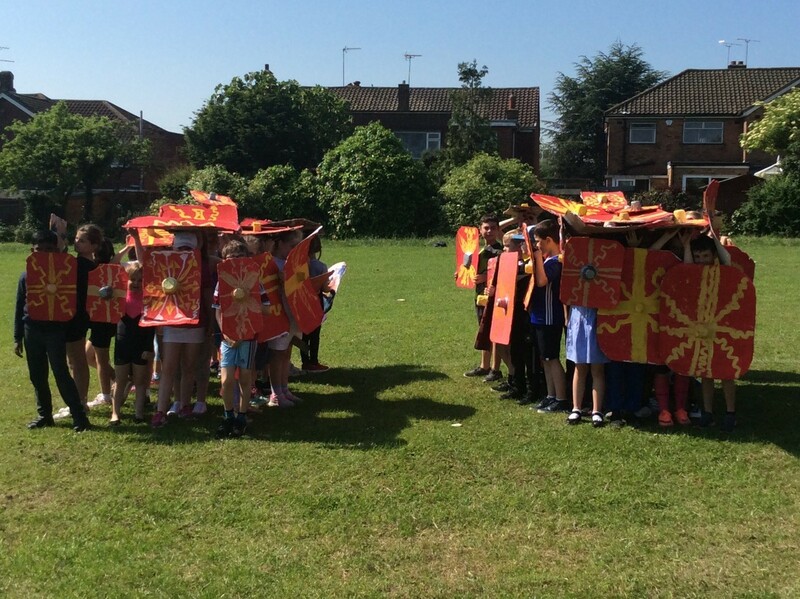 Children have started bringing in huge sheets of cardboard for our Roman shield making project – so watch this space! We have had a fantastic Roman-themed half term. 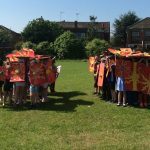 This has included writing stories about the eruption of Vesuvius, creating Roman (and Celt) shields, taking a simulated tour of Ancient Rome, as well as participating in a ninety person re-enactment of the Battle of Watling Street. 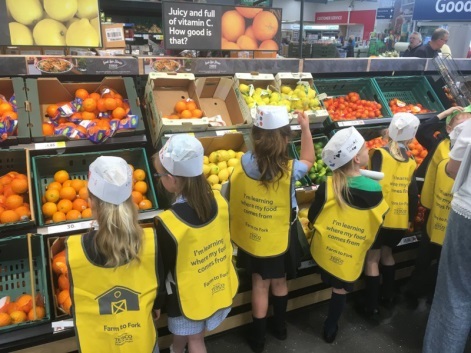 Continuing this theme, we also planned, created and tasted pizza, with the highlight being making our very own personalised pizza and taking it home in a box we designed ourselves. It has been a memorable and rewarding half term for all involved. We have had test week this past week (bah!). 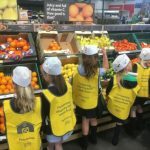 The year powered through their maths and english tests with little fuss, showing great perseverance and a good growth mind-set to understand any areas that they weren’t too sure about. 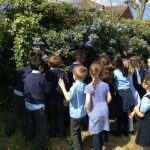 All in all, year 3 have come back from the Easter break eager to learn! 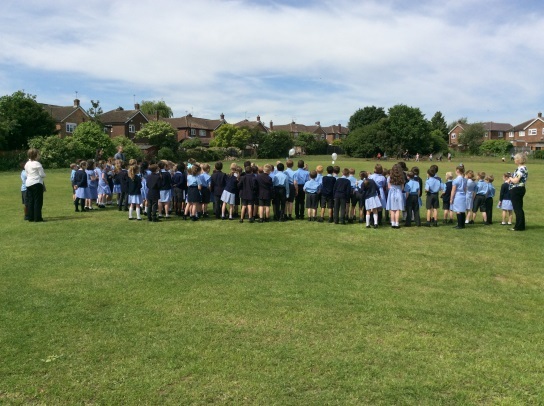 Year 4 have had a great start to summer term. We have enjoyed starting to learn about Ancient Egypt focusing on canopic jars and what they were used for. Some of us were very surprised! We have also thoroughly enjoyed reading the Boy in the Dress and creating our own vogue magazines, featuring an editors letter and a fashion report. Additionally, we have conducted a science experiment focusing on viscosity of liquids. Various liquids had a race and we couldn’t believe the outcome. Finally, we have started learning about African drumming, looking specifically at Djembe drums. 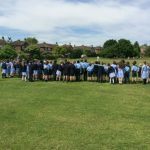 Y6 made it through SATs week, and came out of the other side feeling glad that it was all over. The tests were tough: the maths in particular was the most difficult one the teachers can recall. 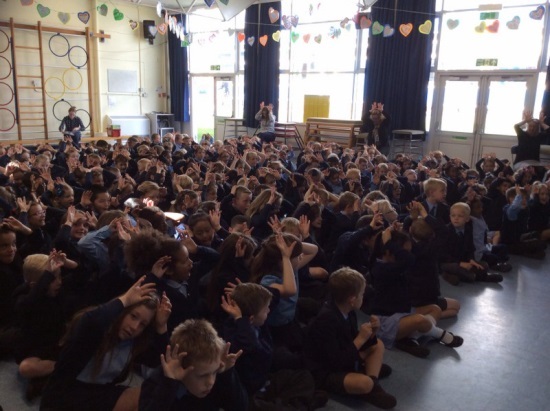 Despite this, the pupils stayed focused and got stuck in. They made us proud. 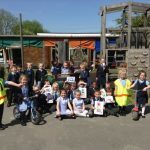 After the SATs, Y6 spent a week getting to grips with safe cycling. 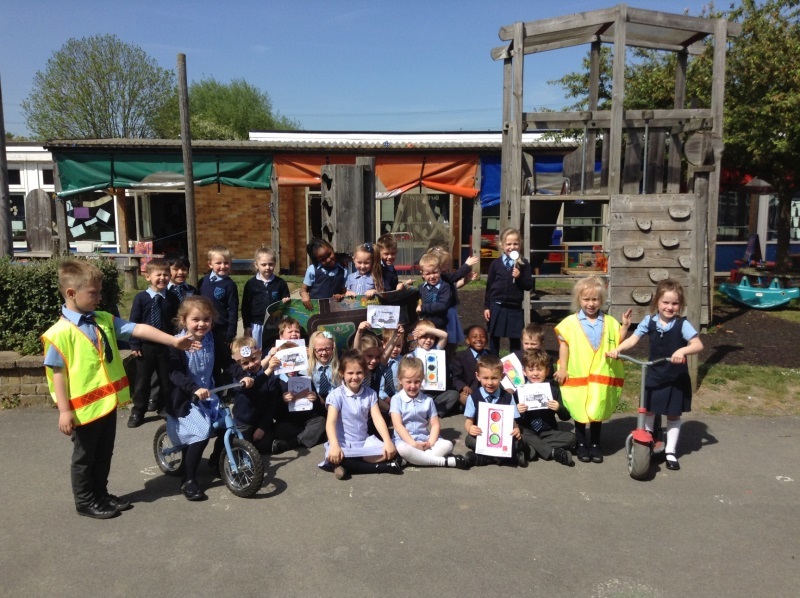 They spent a few days cycling around our playground and on the local roads. 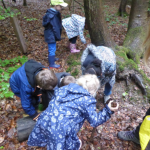 The instructors both said how well the pupils behaved, and how hard the concentrated. The weather treated us well, and the majority of our children our now qualified cyclists. All of our Y5 and Y6 pupils are going to get a little hands-on experience of life in the big school next half-term. 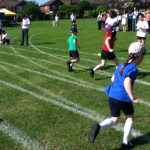 Our Y5 children will be attending their Hall Mead taster days from June 12th to June 14th. 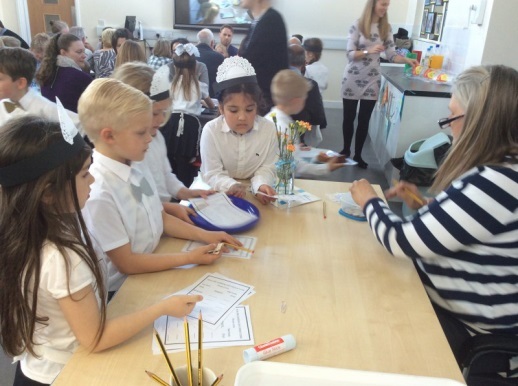 They will take part in real-life lessons with real-life secondary teachers. Meanwhile, our Y6 children are about to visit their new schools. We always think that they come back from their induction days looking a little taller and more grown-up. 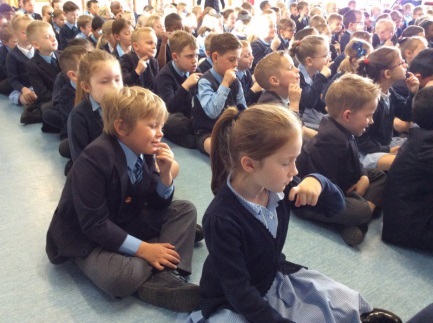 Once more, all our teachers were astonished by the skill, dedication and sheer bravery our children demonstrated at the Instrumental Concert in May. 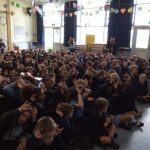 Almost a third of the school took part, with pupils playing almost every instrument you can imagine. 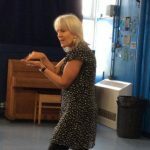 Aside from the terrific musicality we witnessed, the main theme was confidence – children from the smallest to the biggest performed on stage, showing no signs of nerves. Outstanding!